It seems like older brands are going to make a comeback with their new partners and new technology in 2017. After Nokia has announced its new launching at MWC 2017, BlackBerry too is planning to make a comeback this year. 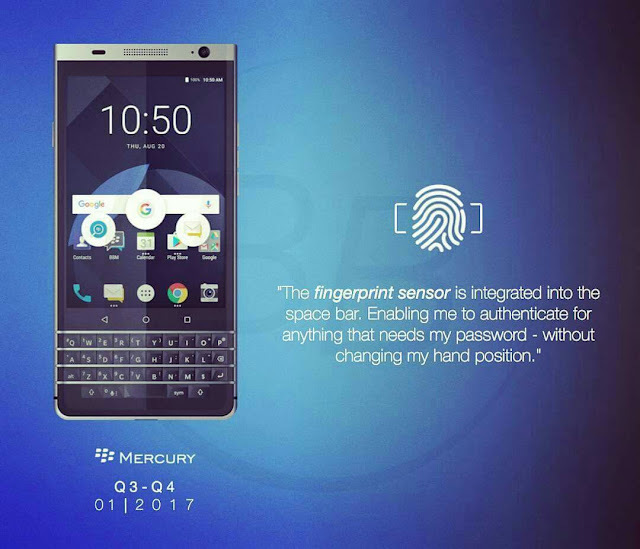 This time BlackBerry partners with TCL and soon are they are going to introduce BlackBerry Mercury with QWERTY keyboard at MWC in Barcelona. 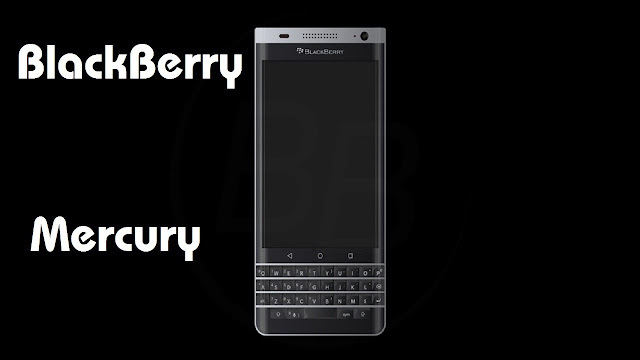 The first look of BlackBerry Mercury has been announced at a closed event. The teaser video of BlackBerry Mercury has already been launched by TCL and the related photos and videos are also available on the internet. 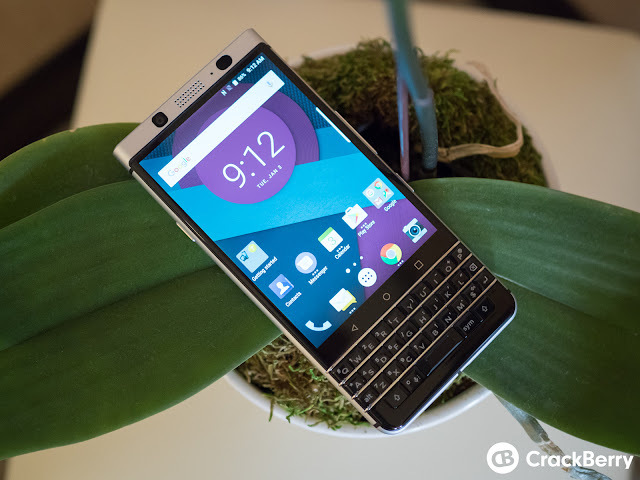 Is designed with full QWERTY keyboard which seems like BlackBerry’s Signature design. With aluminum casing on the sides and black antenna bands, the phone looks much promising. Besides, there is a USB Type-C port at the bottom with 2 speaker grilles. The power switch and volume controller button are located on the right side of the device. There has been some confusion regarding the name of the device, as GM and President of TCL, Steve Cistulli mentioned the name of the device as BlackBerry Press whereas rest are calling it as Mercury. Well, that’s not a big deal as it will be clarified soon during the official release of the phone. • Qualcomm Snapdragon 625 processor. 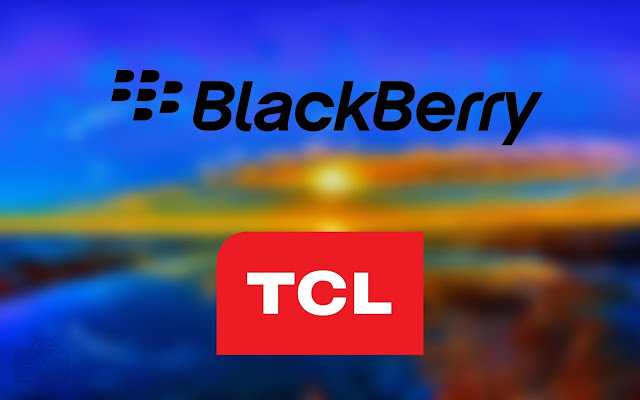 TCL is partner company with BlackBerry which makes TCL responsible for the manufacture, design, and distribution of phones built under the BlackBerry flagship. The company has planned to focus in the south Asian countries like India, Nepal, Bangladesh and Sri Lanka.